Need some help on Christmas gifting ideas? 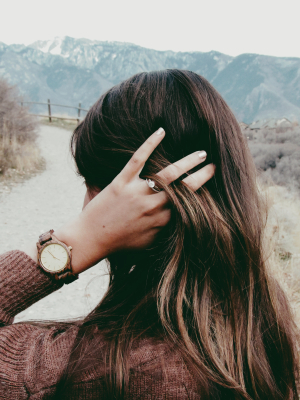 These wooden watches are TO DIE FOR--plus, receive a 25% off code! JORD watches are THE BEST!